The annual IODAI Crosbie Cup was held last weekend in Waterford Harbour SC, Dunmore East. It was open to all Silver Main Fleet sailors and Regatta Fleet sailors. 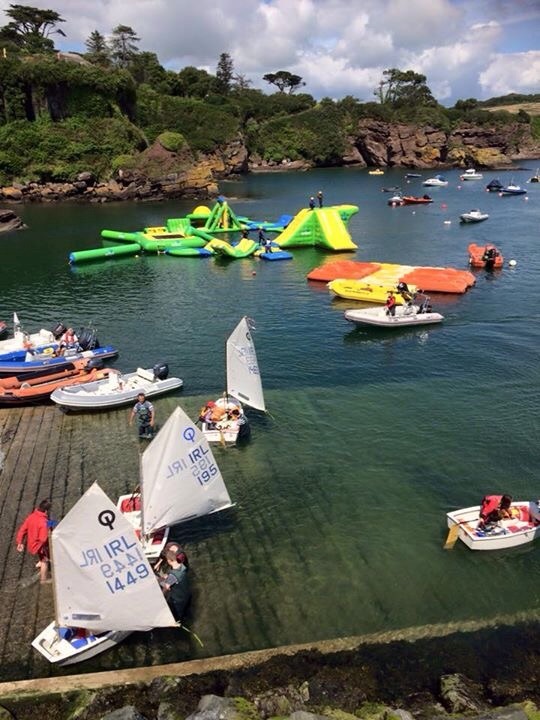 A large number of sailors travelled East from Cork Harbour and had a wonderful day’s racing on Saturday with 4 races. Sunday however was a different story with racing abandoned. Three Royal Cork sailors travelled to the event – Harry Pritchard was 5th in Main Fleet (despite a capsize and gear failure) and in the Regatta Fleet – Ciara Burns was 2nd and Simon Pritchard 3rd. Well done to all our sailors.